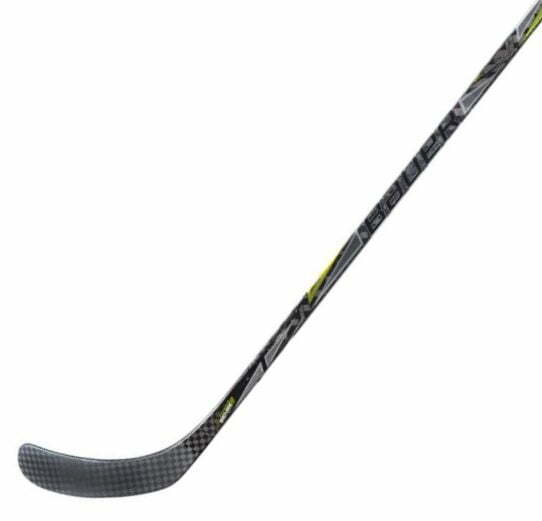 Bauer Supreme Matrix “Exclusive” Senior Hockey Stick | Sports Etc. 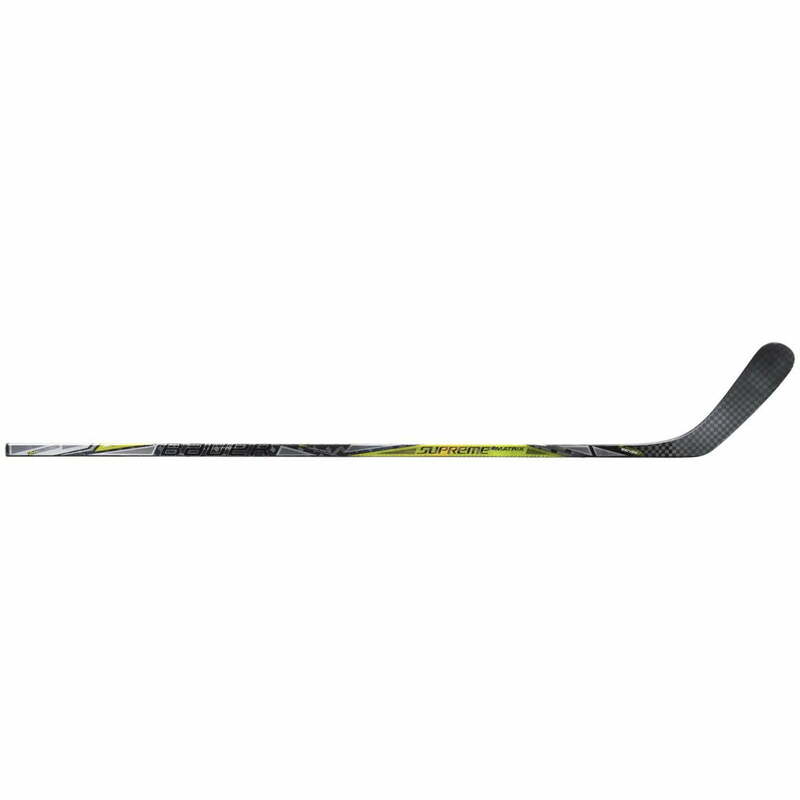 Bauer Supreme Kick Point- The Bauer Supreme Matrix has the same kick-point and feel of the Bauer Vapor 1S. The kick-point is located higher on the stick, which makes it ideal for powerful slap-shots and snap-shots. Sports Etc Performance To Value Rating- 10 out of 10- The ultimate lightweight performance stick for someone playing at a competitive level, at an extremely affordable price.